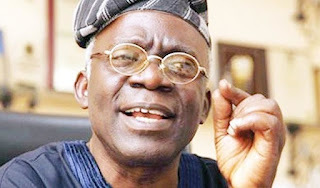 Human rights lawyer, Femi Falana (SAN), has ​condemned the delay in prosecuting over 100 suspects arrested in connection with the killings in Benue State, fearing that the suspects might eventually escape justice. He said: “Between 1999 and 2007, an official squad was fingered in the unlawful elimination of not less than 70 people in Gombe State. The murder charges filed against the suspects by the police were struck out by the courts at the instance of the state government. “The members of an official squad, which killed some politicians and students in Ekiti State from 2003-2006 were arrested and charged with murder at the High Court, sitting at Ado Ekiti. A retired army captain and his police orderly who killed the students were convicted and jailed. “But both convicts were, however, granted pardon by the state governor in 2009. As if that was not enough, the murder charges pending against the other murder suspects were struck out by the trial court in 2014 for want of diligent prosecution on the part of the state government. “The Ahmed Lemu Presidential Panel, which investigated the post-election violence in 12 northern states and Akwa Ibom State in April 2011 found that 856 people were killed. In the White Paper issued on the report the Federal Government directed that the culprits be prosecuted but the directive was not carried out by the states where the killings occurred. 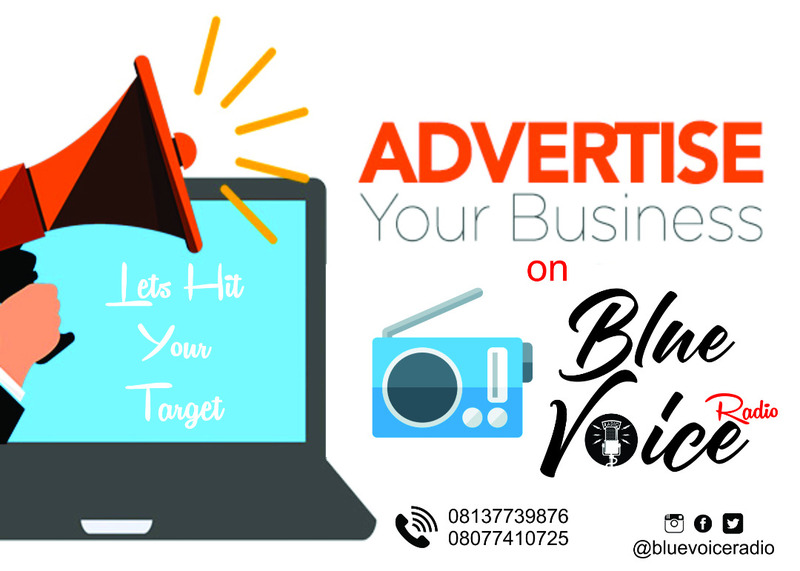 “The National Human Rights Commission under the leadership of Prof. Chidi Odinkalu found that 55 people were killed in the pre-election violence, which occurred in Rivers State in 2015. The culprits were never prosecuted by the state government. Since then over 100 other citizens have been killed by armed gangs. “The Justice Garba Commission of Inquiry, which investigated the violent attack on the Shiites by the Nigerian Army in December 12-14, 2015 found that 347 people were killed and secretly buried in a shallow grave by the murderers. Falana noted that ​in December 2016, ​the National Management Emergency Agency (NEMA) confirmed the killing of 204 people in Southern Kaduna, lamenting that the murder suspects had not been prosecuted till date. He argued that since culpable homicide or murder “is a state offence you will agree with us that the attorneys-general of all the states in the country have failed to discharge their duties under section 205 of the Constitution.